The trees you have on your property play an important role. The trees provide beauty to the property, adding value to your home, but they also provide you with protection and comfort with shade in your yard. You may take for granted the trees on your property and think that they mostly take care of themselves, but there are times where your care can greatly benefit your trees and help them to thrive more and live longer healthier lives. 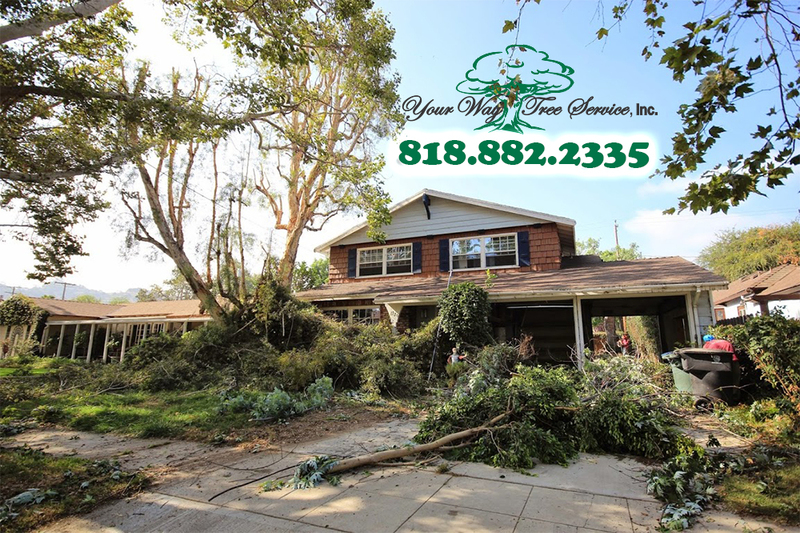 It may be a good time for you to take a look at the trees on your property and see if now is the time to call a tree service in Calabasas like us at Your Way Tree Service, Inc.
At Your Way Tree Service, Inc. we are more than just a company that you can call when you have damaged, dead or downed trees on your property. While can certainly assist you with tree removal if it is needed, we provide a wide array of different services that can be helpful to your trees. We are an expert service that has been in the industry for over ten years and have an extensive knowledge of trees and the care they need. We can come to your home and perform an inspection and evaluation of your trees and make recommendations about the treatment they may need to help them look their best and maintain quality health. 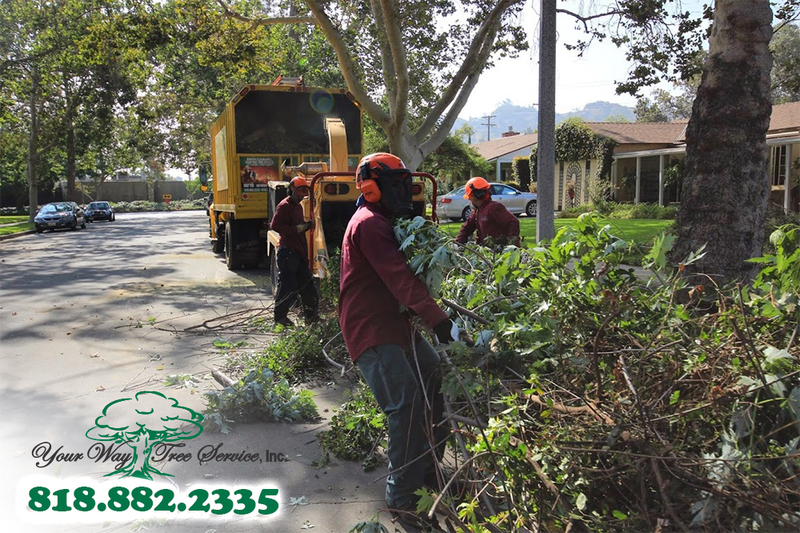 One way you can think about our tree service in Calabasas is that we provide the health care for your trees that they may need. We can take care of trimming and pruning that the trees need to remove dead or damaged areas to allow for proper regrowth. We can also spray your trees to take care of any infestations or disease that they may suffer from so that they can be saved and returned to good health. We can also provide your property with fertilization and soil management so your trees and plants have an environment that can thrive in. If you think that your trees may be in need of some special care, take the time to contact our tree service in Calabasas by calling Your Way Tree Service, Inc. at 818-882-2335. We can schedule an appointment to have one of our experts come to your property and perform an assessment of your trees so you can learn what needs to be done to help keep your trees healthy and beautiful.